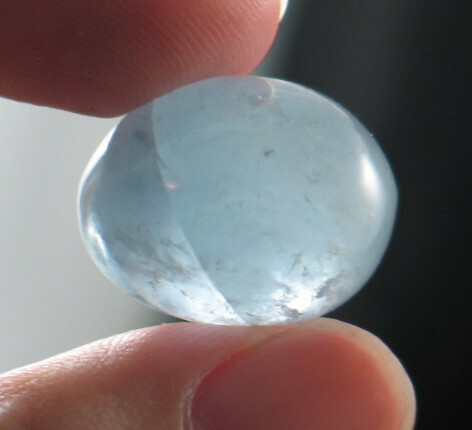 It is not often that you find celestite that has been polished so we were delighted to come across some stunning celestite polished stones. 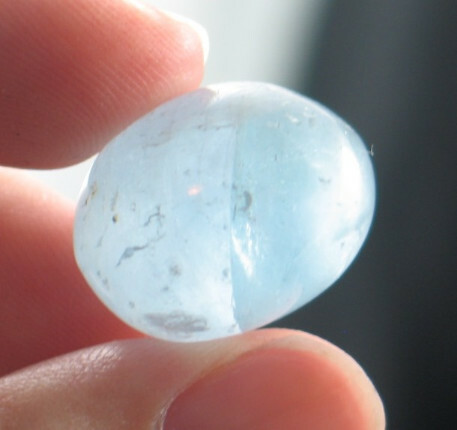 They are bright little gems, with serene blue color. They have patches of icy clarity often throwing rainbows of joy. They have merry energy bringing you joy and laughter while bathing you in high vibrational energy. They help to clear the negativity in you aura brightening your outlook on life. Their energy brings a sense of peace and serenity, helping you to feel safe and secure. 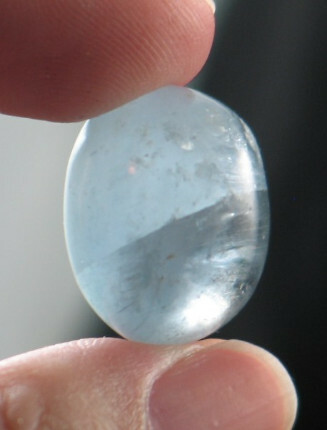 Due to the fragile state of celestite, they have been hand polished. These stones don't take abuse too well, if you carry them; make sure they are in a protective pouch. 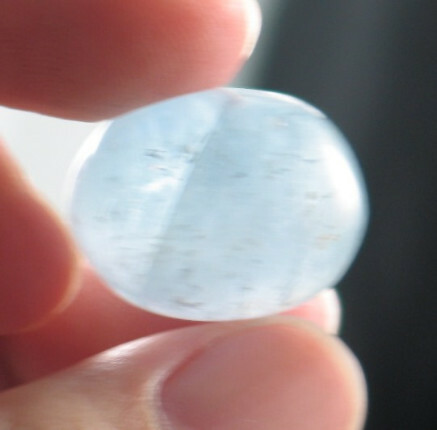 It is best to cleanse celestite with dry methods such as placing on a piece of selenite. 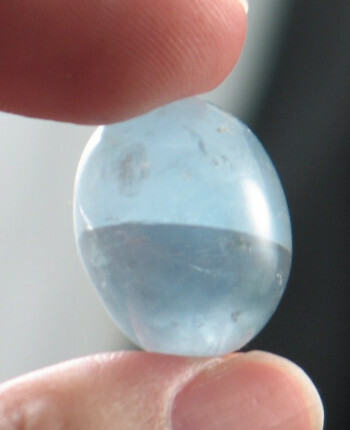 This beautiful stone is from Madagascar.